QHY168C coldmos camera is APS-C format, 14BIT ADC, 4.8um pixel size, 16mega pixels, 2-stage TEC, 128MB DDRII image buffer, anti-dew heat board and airproof CMOS chamber with silicon gel tube connector, USB3.0. Image sensor is IMX071. QHY168C has the QHYCCD unique noise control technology to optimize the noise performance. Please look at these test dark frames for this technology. 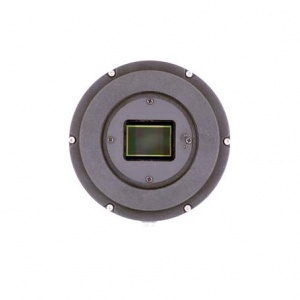 The QHY165C is the 12bit low cost version of QHY168C.It use the similar APS-C format, 4.8um pixel size, 16mp CMOS sensor. The only difference to QHY168C is that the 12bit ADC. 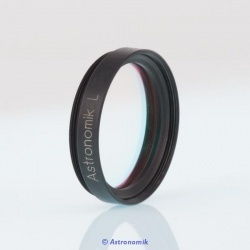 The different spectral window of each new Luminance filters is designed to tune your setup to get the sharpest image from any optical design and any camera.